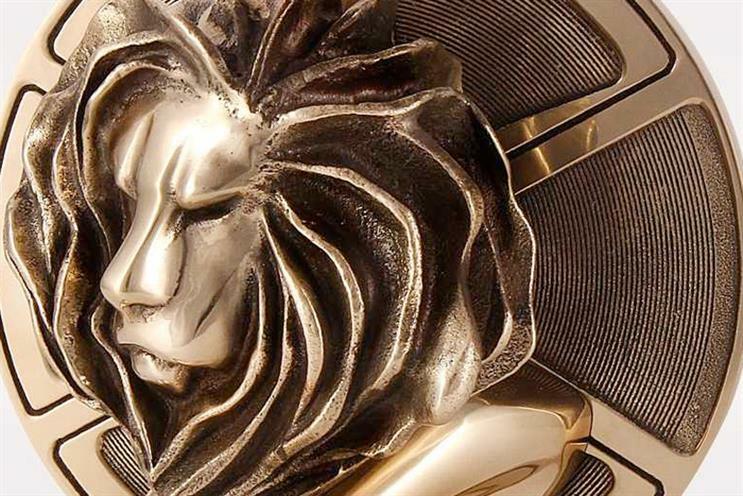 The number of entries to Cannes Lions has dropped by 21.4% from last year, which organisers ascribed partly to Publicis Groupe's temporary withdrawal and partly to their decision to restructure the awards programme. The annual Cannes Lions International Festival of Creativity received 32,372 entries into this year’s awards, down from 41,170 entries in 2017. Meanwhile the number of brands entering awards rose by 84% year on year, and there was also a 59% increase in media owners entering work. The drop in entries comes in a watershed year for the festival, which is owned by Ascential, and after Publicis Groupe withdrew from all marketing and awards shows including Cannes for a year to focus on its AI-powered platform Marcel. Following Publicis’ announcement last year Cannes Lions restructured the event, trimming it back to five days and reducing the number of subcategories by more than 120. It also closed three Lions – Cyber, Integrated and Promo & Activation – and added two new ones in Creative eCommerce and The Sustainable Development Goals. Philip Thomas, the chief executive of Ascential Events and chairman-elect of Cannes Lions, said the drop in awards entries was expected following these changes. "Last year we made the decision to press the reset button on Cannes Lions. We closed three big Lion awards, and removed and combined many sub-categories," he said. "We did it knowing that this would mean a smaller volume of entries, but it was the right decision for the long term." Cannes said the closure of three Lions and removal of some subcategories impacted numbers by about 13%. Meanwhile it calculates that the temporary withdrawal of Publicis has accounted for an 8% drop in the festival’s entry numbers. "As we have seen, many clients have entered Publicis campaigns into the festival this year to support their partnership and the work they do together. This shows how passionately they feel about the importance of creativity in their business," Thomas said. Despite pulling out of the festival, Publicis Groupe has 399 campaigns entered into Cannes awards, all paid for by clients and partners except for one, the "3 Billboards" campaign for Justice4Grenfell by Bartle Bogle Hegarty London. Overall, Cannes entries came from 90 different countries and were made into 26 Lions. The two new Lions generated 1,166 entries, including 898 into the Sustainable Development Goals Lions. Glass: The Lion for Change, now in its fourth year, saw its entries increase by 218. "It’s indicative of an industry that is focusing on using creativity as a driving force for good," said Jose Papa, the managing director of Cannes Lions, adding that the festival donates revenue from the Glass and Sustainable Development Goals Lions to "relevant charities." Other Lions that saw an increase in entries included Film Craft, which rose by 2,519 year on year. Three Lions that had been rejigged generated a further 6,082 entries. Those Lions were Social & Influencer, which retained some categories from Cyber Lions; Industry Craft, which retained Outdoor, Design and Print & Publishing categories; and Brand Experience & Activation, which retained categories from Promo & Activation. The Cannes Lions festival will take place 18-22 June.